Open floor plan with center kitchen-smooth top range & microwave - split bedroom plan. 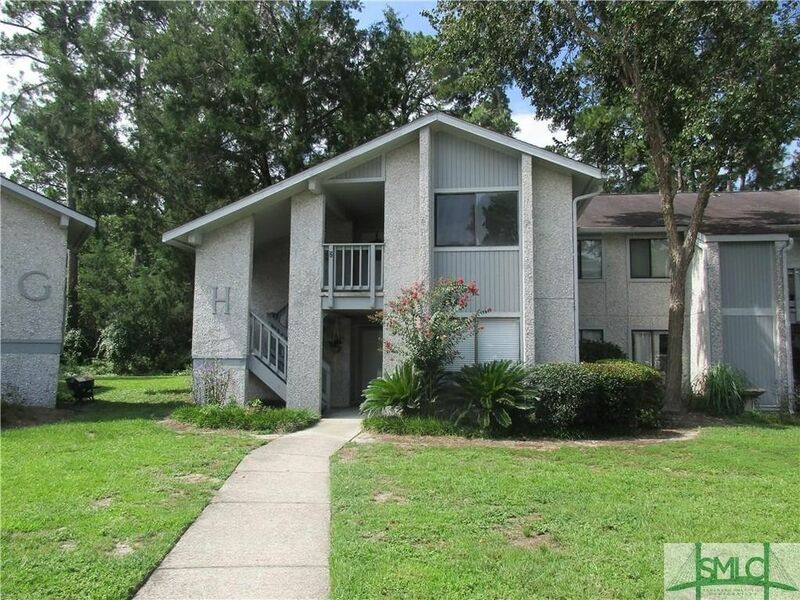 Vaulted ceilings/new ceiling fans, updated hall bath, neutral paint & carpet. Plantation blinds. New Paint Front porch with room for furniture, deck w/utility room. Community Pool and Tennis.